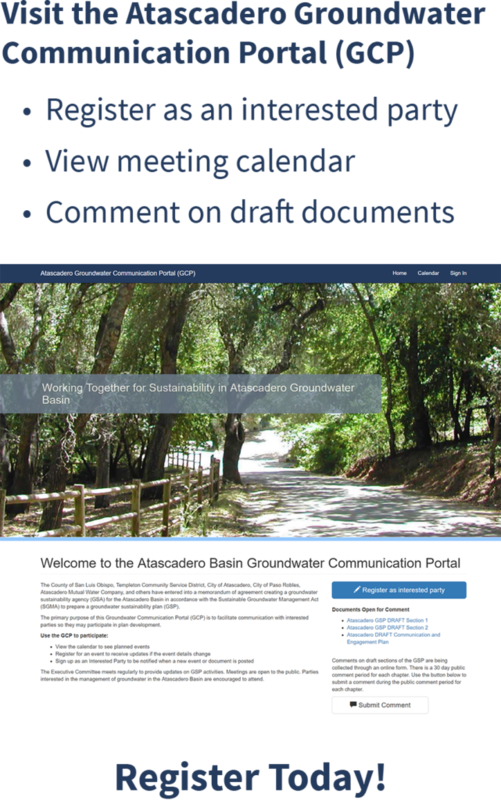 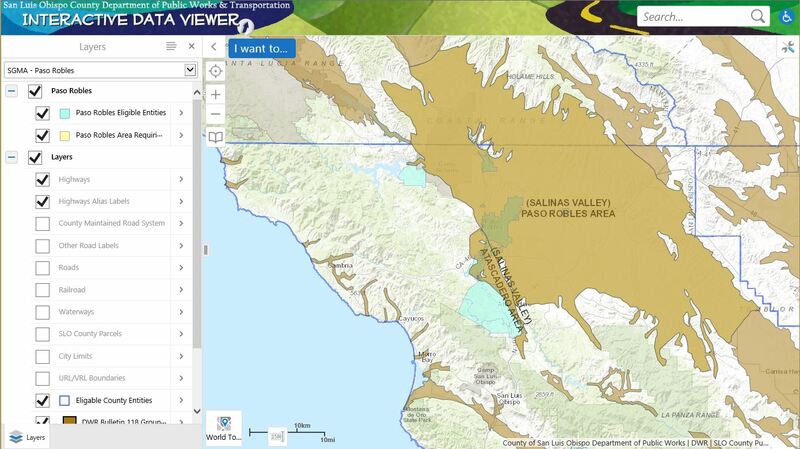 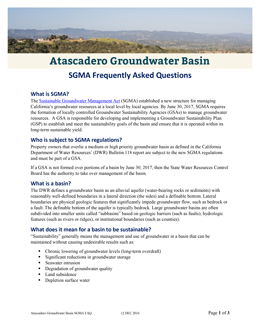 Click here to join the list of supporters of the Atascadero Groundwater Basin. 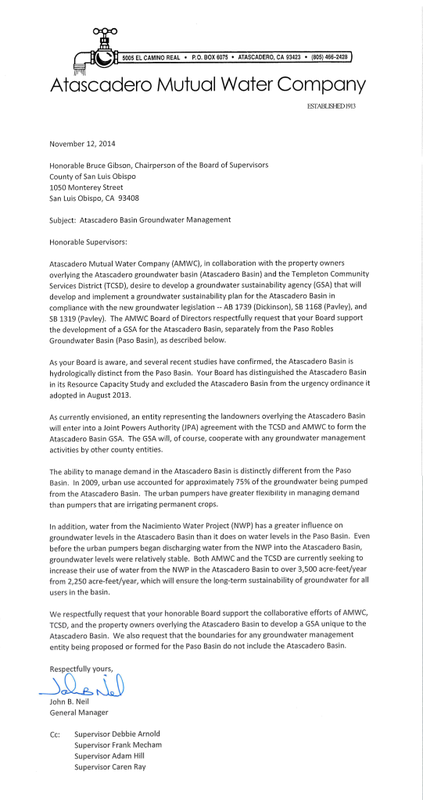 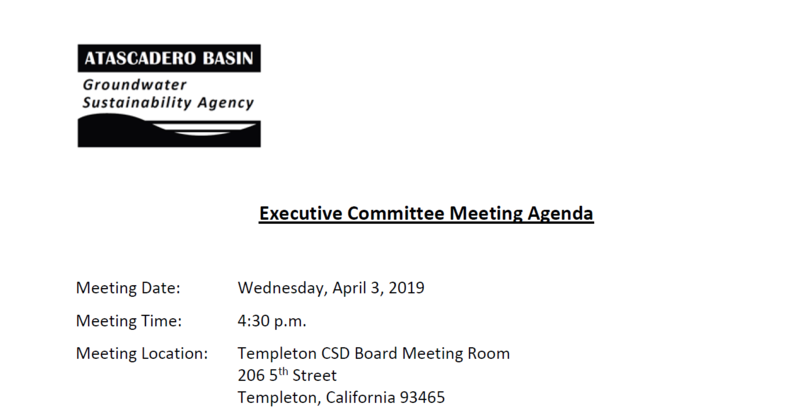 We, the undersigned, joined the list of supporters of the Atascadero Groundwater Basin by signing the online petition. 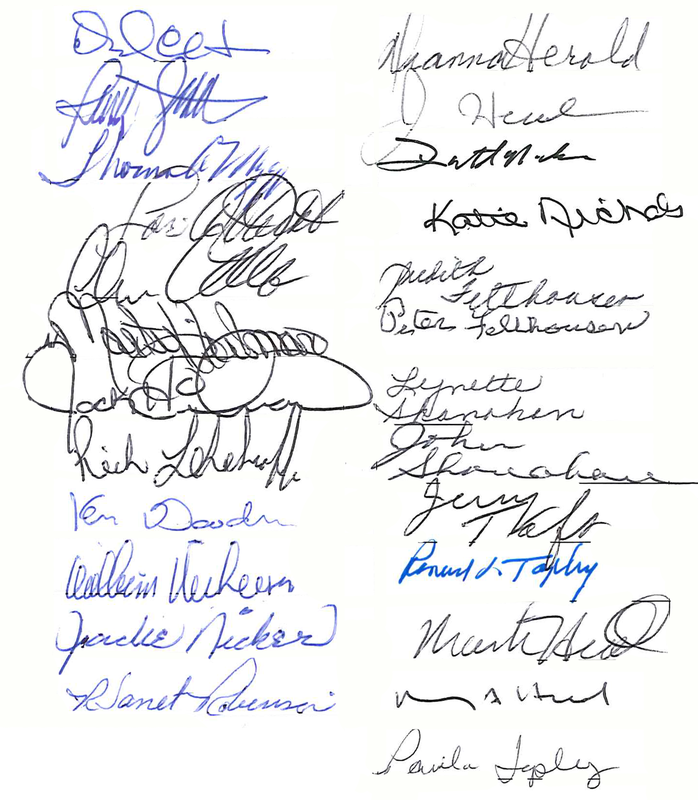 Click here to join us.